When we look at pictures, we think of memories and the moments we shared with family and friends. Before the digital age we used to stockpile all our pictures in photo albums that becomes worn out over time, today we still take a lot of pictures digitally but store them on folders. For today’s topic, we share some Photo Library Software you can use to store your pictures digitally with style. Digital photo albums have themes and slideshow options you can incorporate to photos. 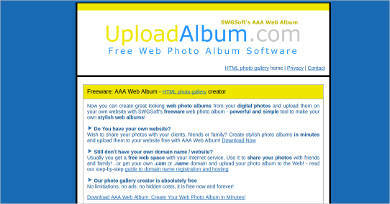 The software discussed will be able to help you choose the best photo album software that fits your needs. Album Express – A photo editor that’s easy to use with basic editing features like estimation of album dimensions, auto composition, and advanced photo editing features if needed. Photilla Photo Album Software – A basic photo album editing software that also gives you options to manage and change image details and options to create either DVD or MP4 copies. 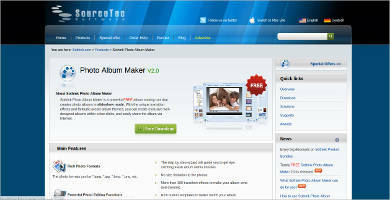 Sothink Photo Album Maker – An editing software with more built-in features to help out users create great albums. 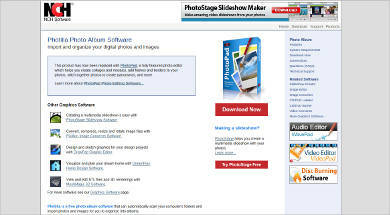 Some features include photo editing functions, album style and background tools, and supports a variety of formats. 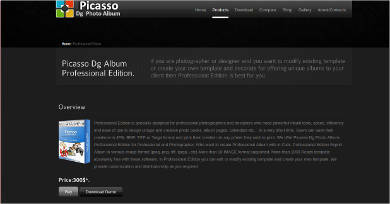 Picaso Dg Photo Album – An editor with different editing templates and photo editing tools if you need to print your albums and pictures in different formats and themes. The use of photo albums make pictures look organized, which is why users prefer to have digital photo albums, you can also use a Photo Organizing Software to keep pictures organized. 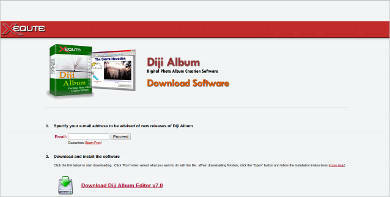 Diji Album for Windows- A basic photo album editor with some features like page layout control, easy album playback, and it’s a software that’s easy to navigate. Jalbum for Mac – Built for Mac users so they too can edit out photo albums. Some features include organizing and editing photos, a variety of themes to choose from, and a built-in FTP support. 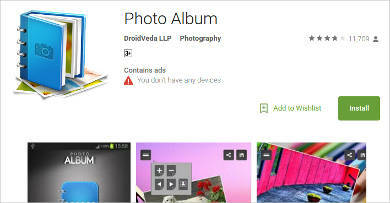 Photo Album for Android – Mobile device users can make photo albums easily while on the go or just for fun with basic features like captioning tools, clip arts, and filter options to make your pictures and albums look good. 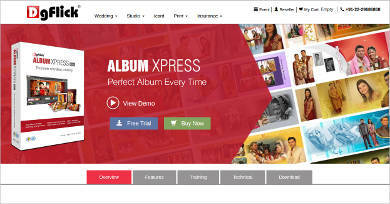 Album Xpress – Users who do not have time to do detailed editing can use this software as some features include auto album creation, and ready album designs. The software can also do custom manual creation, and has a photo editor if they have the time to edit photo albums. For users who prefer printing their albums can also look on the Web for a Photobook Designer Software as it’s designed to have more printing options.